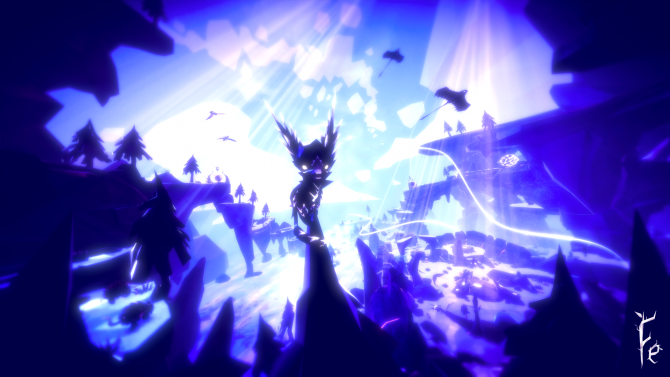 Zoink Games released a new video about Fe for PC, PS4, Xbox One, and Nintendo Switch today that shows off the game's exploration and bonding mechanics. Zoink! 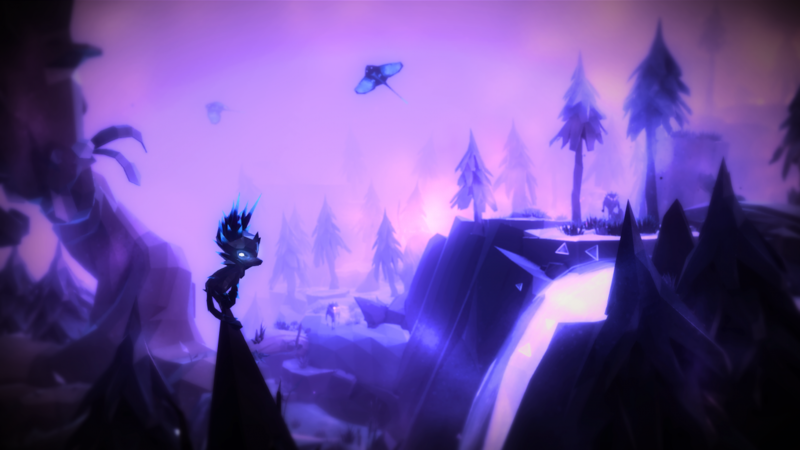 Games’ Fe was first shown off during EA’s 2016 E3 Press Conference, impressing many with its atmospheric nature and visuals. 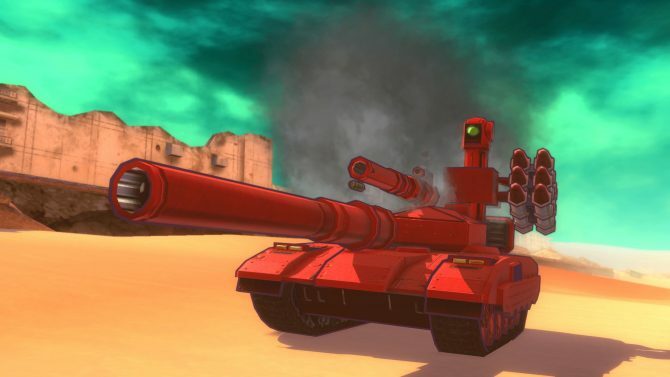 Earlier this year during Gamescom, a Nintendo Switch port was announced and the game received an early 2018 release window. 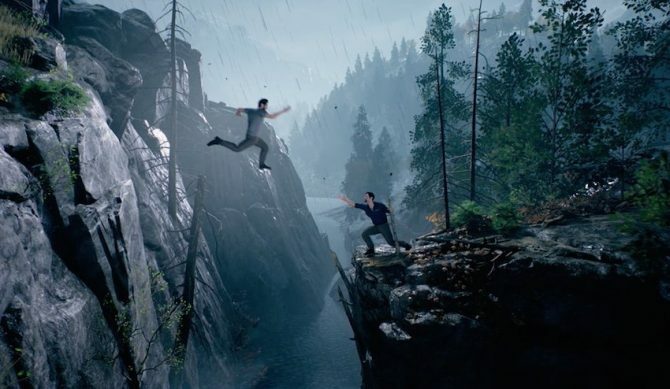 Today, the developers decided to show off five minutes of new gameplay via IGN First. In the video, Hugo Bille, one of the Fe’s Creative Directors, shows off some of the different things that players can do to explore and unlock new areas of Fe’s world, which is being invaded by the Silent Ones. One thing players can do is sing, and by doing this, they can bond with the world’s many different animals. You can check out the new gameplay video below. 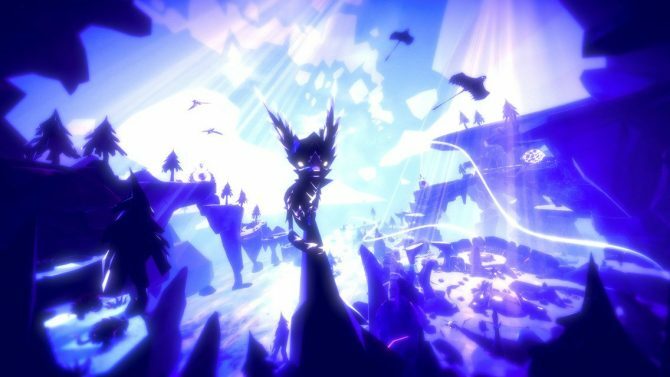 Fe is currently set to release on PC, PS4, Xbox One, and Nintendo Switch in early 2018. If you want to learn more about the game, you can check out our interview with two of the game’s Creative Directors.